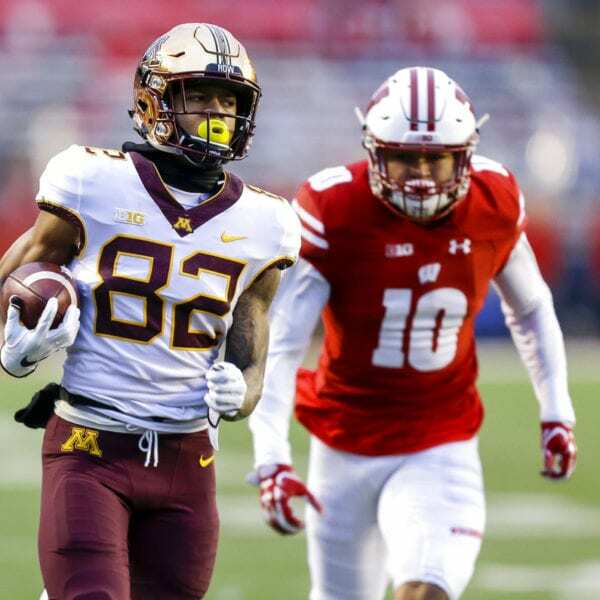 MADISON, Wis. (AP) — Demetrius Douglas returned a punt 69 yards for a touchdown, Minnesota’s defense held up on the road and the Golden Gophers ran away from Wisconsin for a 37-15 win on Saturday to snap a 14-game losing streak in the rivalry and reclaim Paul Bunyan’s Axe. 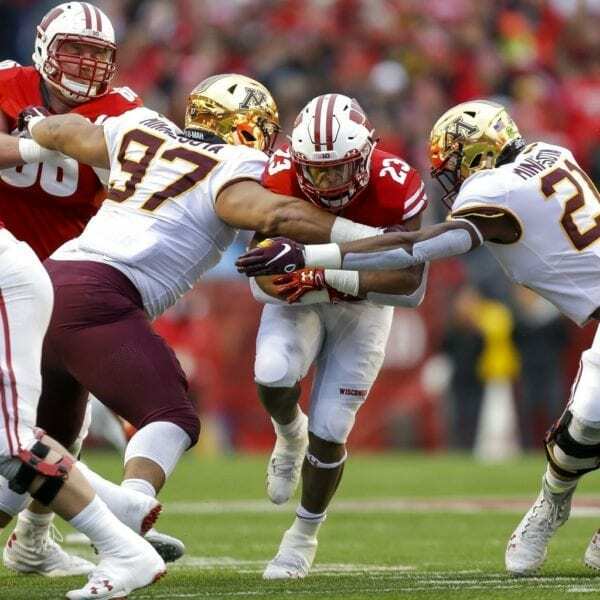 The Gophers took a page from the Badgers’ playbook by pounding away on the ground in the second half. Bryce Williams ran for two touchdowns in the fourth quarter, both coming on drives after turnovers by Wisconsin quarterback Alex Hornibrook. Jonathan Taylor, the nation’s leading rusher, had 120 yards on 19 carries. 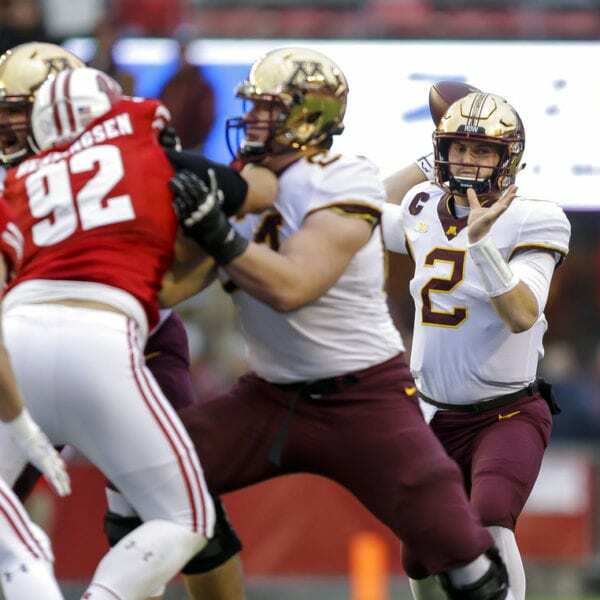 Hornibrook, starting for the first time since missing two games while in the concussion protocol, threw three interceptions and lost a fumble on a sack. 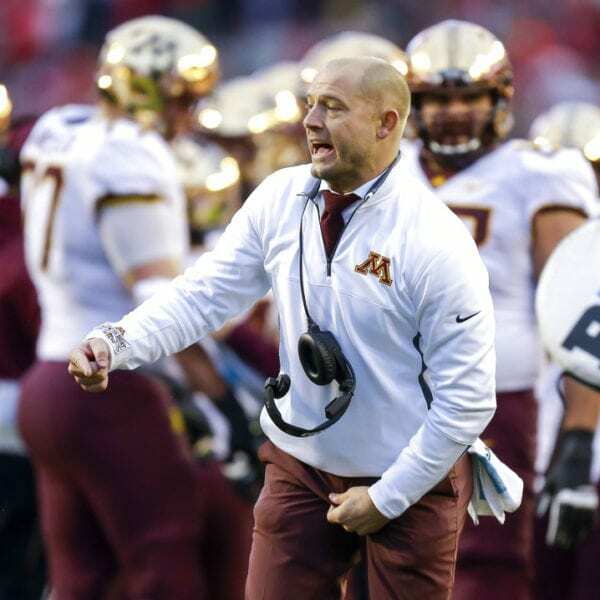 Minnesota: The Gophers used Wisconsin’s blueprint to pull away in the second half, running for 152 yards on 33 carries and going 5 of 9 on third downs. They held the ball for 21 after halftime and forced two turnovers over the final 5 minutes. 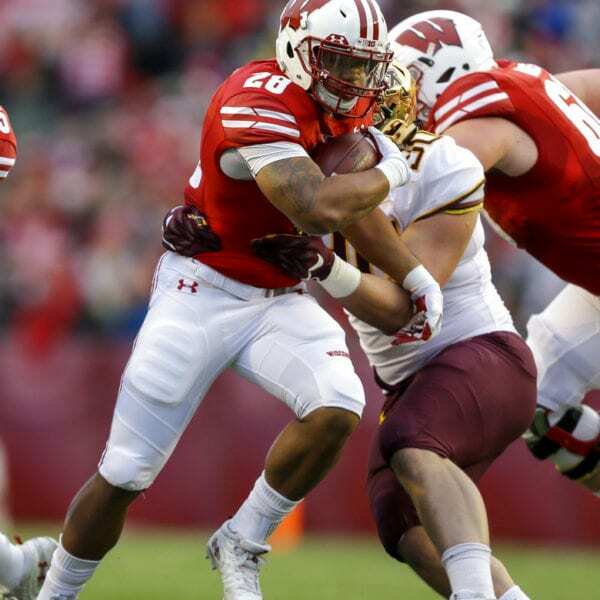 Wisconsin: The loss epitomized an underwhelming season for the offense. Taylor is the team’s best big-play threat, though the Gophers keyed on the star running back early in the game. Hornibrook has been in and out of the lineup for much of the last five weeks because of injury. 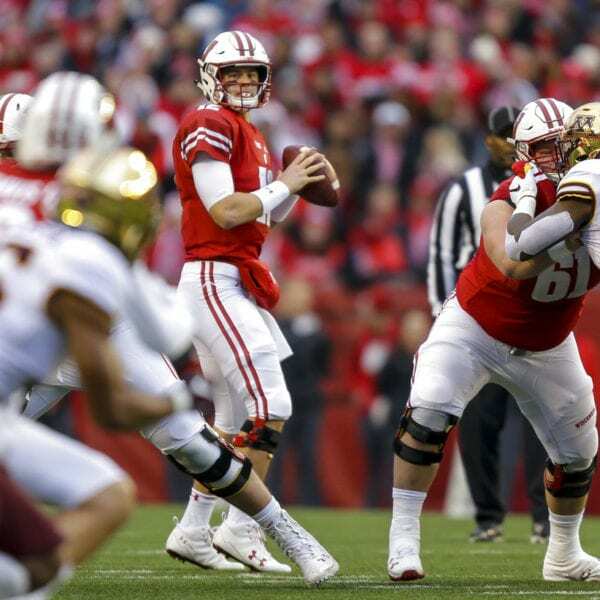 The passing game sputtered for much of that time whether Hornibrook or backup Jack Coan has been behind center. Hornibrook was 22 of 33 for 189 yards and two scores. Be the first to comment on "Gophers Take Back Axe, Beat Wisconsin 37-15"